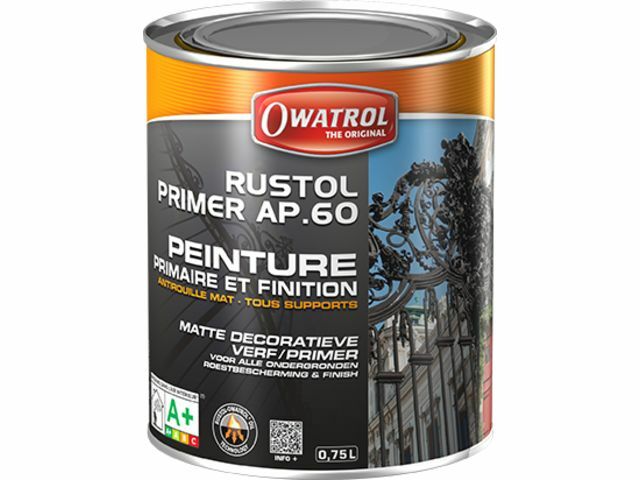 OWATROL AP60 combines the unique qualities of OWATROL OIL with excellent corrosion protective paint. 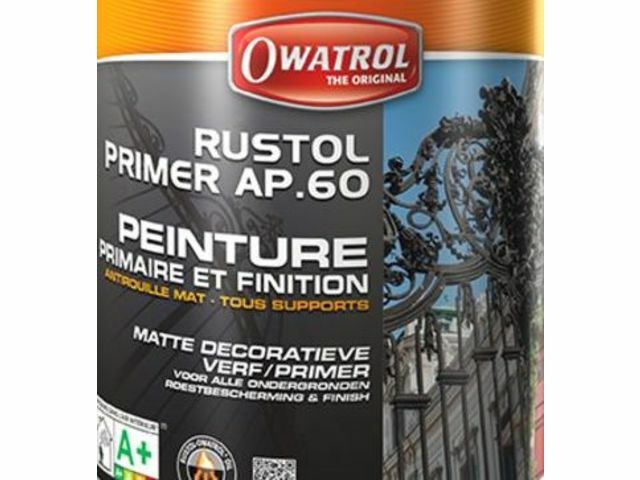 OWATROL OIL unique wetting and penetrating properties, enable OWATROL AP60 to completely saturate residual rust, penetrating the deepest pores of the metal, stabilising the surface and driving out moisture and air to form a solid stable layer. 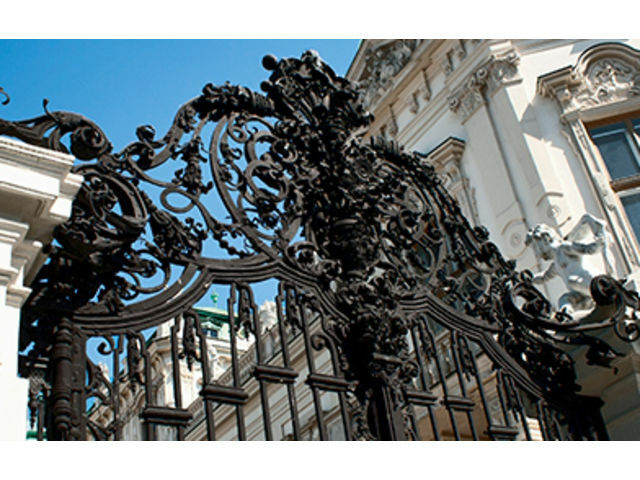 OWATROL AP60 provides a high resistant, solid first stable layer that effectively protect metals against corrosion.  OWATROL AP60 can be overcoated with any single pack paint (glycerophtalic, alkyd-urethanes, oil-based ,...).